Your pets are moving on up to a deluxe apartment in the sky! 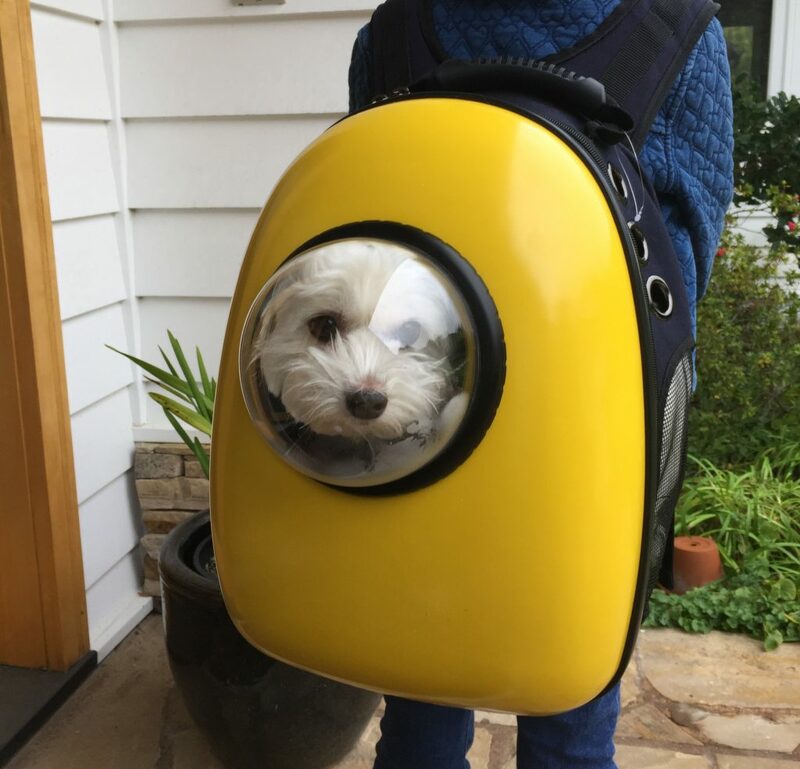 Pup Snobs, get the U-Pet bubble window backpack immediately!! It is so much fun for everyone. And by everyone I mean EVERYONE, including passersby. This unique design allows your pets to look out in to the world but it also allows you to show off your cute pet! It is made for both cats and dogs but as you can see, my Coton du Tulear pup is comfy and happy being carried around. Seeing the world from human eye level is something your pet never gets to experience so they will be completely and happily engaged, and more importantly for you means, they’ll sit quietly. It is surprisingly roomy inside because it is deep. I have the small version which is made to fit up to a 16 lbs pet. My dog is only 10 lbs so she has room to turn around, lay down and switch sides. There is a snuggly plush cushion for comfort and the sides are all mesh for ventilation. I am very impressed with the quality; the nylon straps are all padded and adjustable, the top handle is sturdy and ergonomic and there are loops on the straps so you can buckle them in with the seat belts in your car for added safety. The bubble window can be changed out for a flat mesh window (which is how it is shipped). I have a weak back and am not bothered at all by the weight, which is nicely distributed by the thick straps. The bottom hits me right at my low back and it actually feels really nice! I LOVE my one eyed monster backpack!! 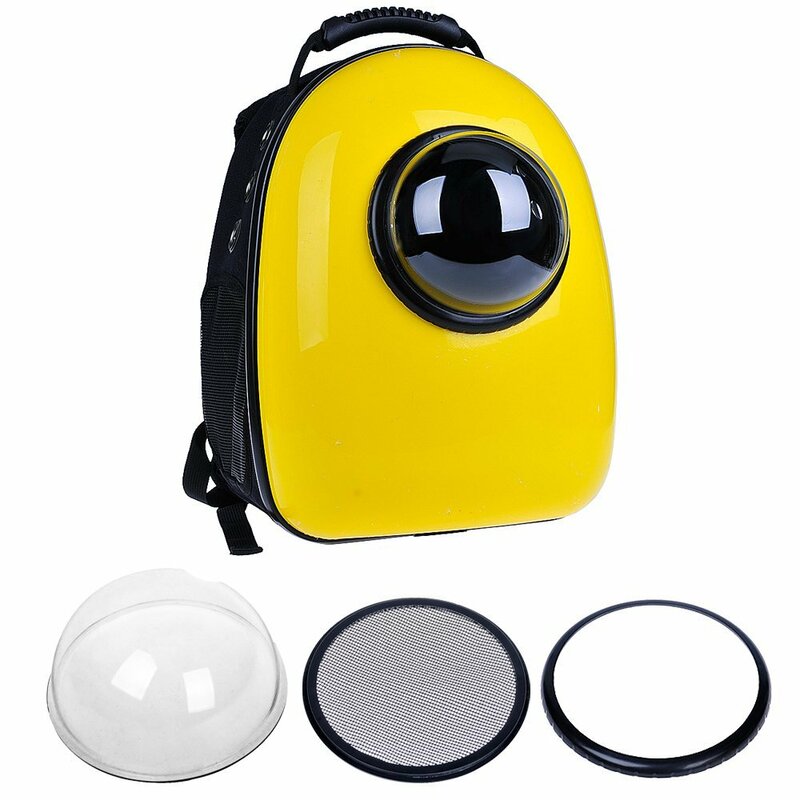 On U-Pet Bubble Packpack on Amazon for $70. 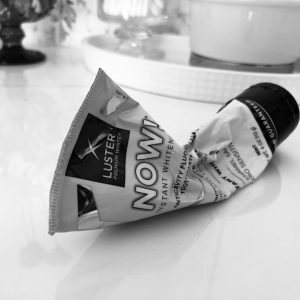 Not a fan. Don’t think a dog would really enjoy this – confined to a small space like that. Dogs aren’t toys and this is cruel!!! My dog likes being in there. She has enough room to turn around and even lay down. She is able to go places she normally would not be allowed so this actually gives her a lot more freedom in life. I would never do anything that would make my dog unhappy much less put her in danger. This is similar to a dog carrying bag but just in a backpack form with the extra added bonus of having a view.